Many of us tech geeks go through smartphones like they are disposable. It’s hard to resist the urge to unbox, caress, and turn on a new handset for the first time — especially when it’s got some fancy new features! That life isn’t cheap. 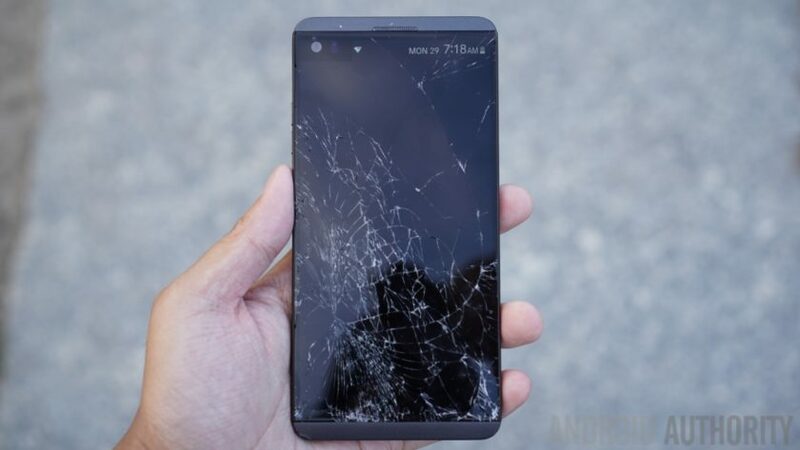 It’s a good idea to think about selling your old phone to make up some of the cost, instead of going through a complete upgrade from square one, every time. Refurbished phones — what are they, and where can you get them? This makes it easier to finance your next phone and will make another gadget enthusiast happy. It doesn’t make sense to just hoard a bunch of expensive phones; better to hand them over to someone who will keep using them. We have all heard plenty of scary stories, which is why we want to give you all the necessary tools to make these transactions as smooth as possible. The tips listed below will have you well armed for the used gadget marketplace, focused mostly on selling phones. Most steps should apply to tablets, gadgets, and even non-tech products too. Let’s dive in! There are two types of buyers: those who know what they are looking for and those who are browsing to see what could convince them. Regardless of which kind of customer you sell to, it always helps to be as detailed as possible. Don’t lie about your product’s condition or capabilities — be honest! These person-to-person transactions require trust. If I ever notice a seller lies about something, as insignificant as it may seem, chances are I won’t continue dealing with them. It likely means they will also be lying about more important issues. Is the smartphone very worn out, or have you kept it in a case since day one? Make sure to tell people your situation and let them know if there are any issues. Look for any scratches and tell them what you have found. Believe it or not, I find this gives you a better chance of selling the phone, even if it has more damage. If people already have a realistic expectation the first time they see the device, they won’t be disappointed. If they find scratches or cracks you failed to mention, they will just feel cheated. I also like telling people what the phone does well. It may take a bit of work, but most buyers don’t keep up with all the latest news in tech. They may have no idea what your phone can do for them, so giving a little run-down of what you think are the coolest features can be helpful. I also find it cool when sellers actually list the general phone specs. In a way you have to think of it like making a mini review. You could look up our review of whatever handset you have and link them to it! Are you upgrading? Are you looking for something newer? Don't like it anymore? Is it an issue related to the handset? People also like knowing why you are selling your smartphone. Are you upgrading? Are you looking for something newer? Don’t like it anymore? Is it an issue related to the handset? The longer you wait, the further your phone's value will swirl down the drain. Remember, the smartphone market moves amazingly fast these days. Most flagship smartphones are considered old in just a few months, so be quick about your sale. Put that baby online right away! The longer you wait, the further your phone’s value will swirl down the drain. Try to sell the phone before the newer generation version of your smartphone is released. People love hearing the phone they are buying is the “latest flagship” from a manufacturer. When announcements or strong rumors of a phone I want start showing up, I sell my main device and use my replacement phone for a while. This ensures my older phone will sell faster and at a better price. Then I just wait until the newer phone is actually released and upgrade. Now that you know the fundamentals of internet selling etiquette, it’s time you go ahead and put that phone online. 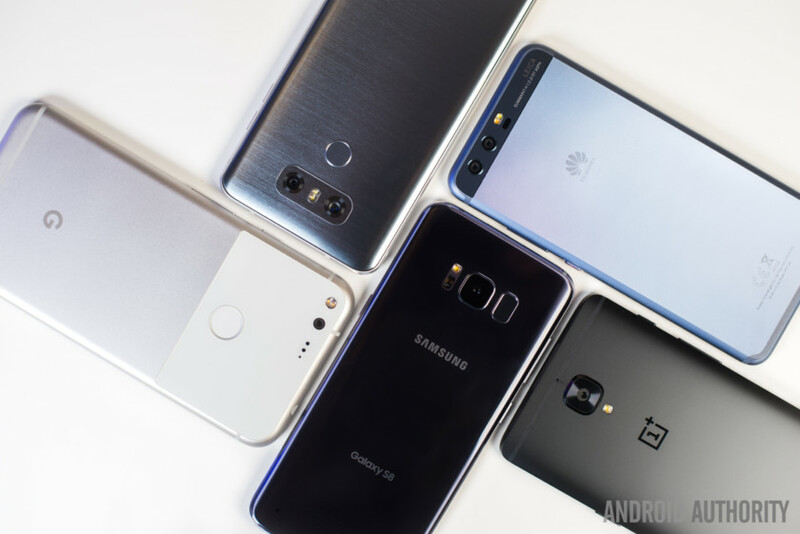 Here are our favorite platforms for selling phones! Gazelle is likely the safest route for selling phones. It also probably offers the lowest rates. You can get significantly more selling the phone yourself, but Gazelle is guarantees money with no risk. You just tell them about your phone, get an offer, ship it to them, and wait for the magic to happen. If all goes well, you will get your payment in the form of a check, Amazon gift card, or PayPal. Simple, right? Go to your carrier or manufacturer store! Very often your own carrier or smartphone manufacturer store will offer trade-in value for your old handsets. Like Gazelle, these are not always the best deals. 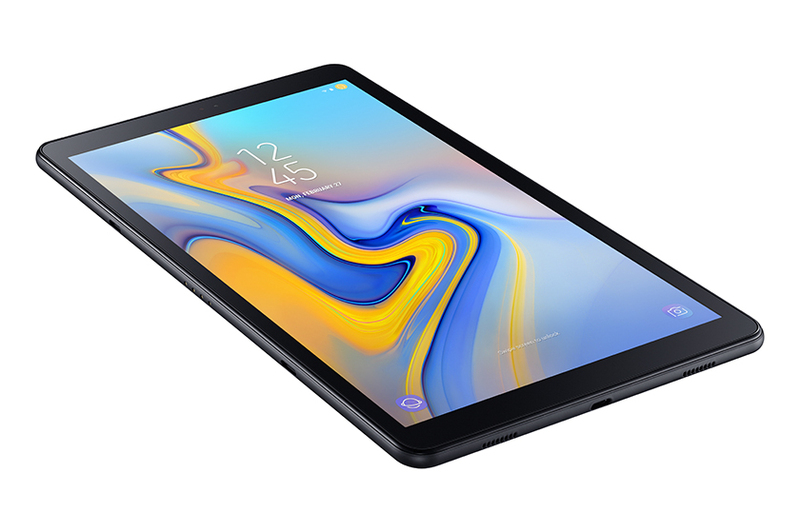 They are mostly for people who value their time more than their money, but still want to get something for those older devices. Swappa is my favorite place for selling phones, hands down. You can usually get more money for your technology when using Swappa’s proven method for phone trading. These guys will verify every single listing and make sure there’s nothing fishy going on. If the buyer reports anything suspicious, PayPal ensures you are protected. People will definitely pay more money for that peace of mind. I know I would! But don’t be too trusting of everyone, regardless of how secure a site is. Our very own Andrew Grush once had to deal with Swappa and Paypal for months to get a refund for a phone which never arrived to him. In short: Swappa has your back, but resolving issues can sometimes take time. EBay is where you go next for selling phones. It has one of the largest audiences in the world, which multiplies your chances of selling virtually anything. PayPal and eBay will even help you get your money back, should anything go wrong. This is why people tend to trust it. The one downside is competition. You would literally be competing with the whole world, so chances of you having to sell your phone for less are higher. 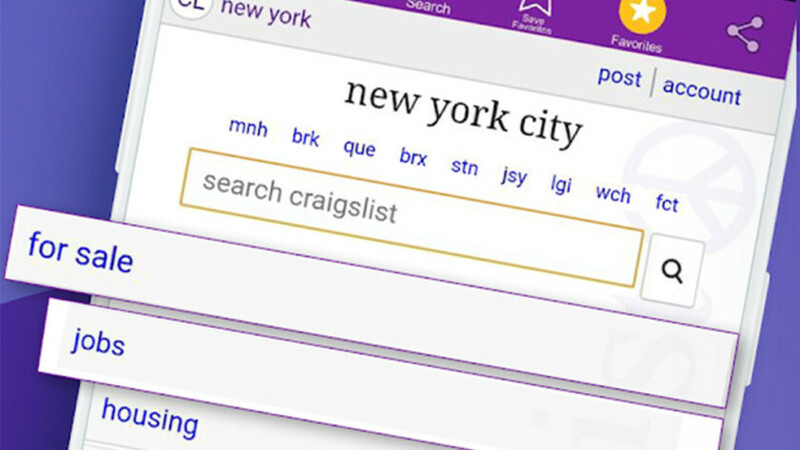 While a bit riskier, Craigslist is one of the most popular selling and trading networks around. It is almost all over the world and promotes local deals. Because everything is done in person, it is easy to check for yourself that everything is ok.
Make sure there is nothing shady going on and the buyer seems legitimate. Don’t listen to the Nigerian princes trying to have you ship the phone to faraway lands — they want to rip you off! Some say there is nothing like a face-to-face deal, and Craigslist is all about that. You would be surprised to see how many of your friends are looking to get a phone just like the one you are selling. I always write a Facebook post or tell friends and family about the gadget I am trying to get rid of, just in case they find value in it. I usually sell it for cheaper to them, just because they get that special discount, but at least I know I am dealing with someone I trust. Any social network works, but I find Facebook to be the best for this. Meeting in person? It’s dangerous out there! Craigslist and other similar selling points are like the wild west of the internet. You don’t know what kind of buyers you may encounter. Here are some things to watch out for. Craigslist and other similar selling points are like the wild west of the internet. I will never, ever invite a stranger to come to my house — unless I am selling something too big for me to carry around. I always meet them at a very public location like a restaurant or cafe. Better yet, sometimes I ask them to meet me at the carrier store. This will give both the buyer and seller peace of mind. While there, they can check if the phone has been blacklisted and activate it right away. Plus, shady people won’t go to an official store to play some dirty games, right? Remember to let the customer ask all the questions they want. They are buying a product likely worth hundreds of dollars, so of course they’ll want to know everything about it. Just be there for any questions or concerns they may have. Try to be friendly and leave them some kind of contact number “just in case any issue comes up.” Sometimes I tell people I will help them claim the warranty, if they ever need it. I have never had to do it, but making yourself available helps people feel more secure about their purchase. How much do you want for your phone? Figuring out how much your phone is worth is one of the most important parts of selling it. There’s a plethora of factors in play, and sadly there is rarely a direct answer. A lot of it is based on supply and demand. Swappa and eBay will usually recommend a reasonable price, which is very helpful, but that is not the case with other platforms like Craigslist. My first step when trying to figure out a fair price is checking how much the phone would cost new. I usually check out the carrier, Amazon, and other popular retailers that carry the same exact version. After that, I check how much it usually goes for used. Craigslist and eBay are great for this. Then it’s simply a matter of comparing your phone to others, factoring in your device’s current state. You are likely going to find buyers who will try to bring the price down. Oh, and try to come up with a minimum price. You are likely going to find people who will try to bring the price down. I encounter these buyers almost every single time. Stick to your guns and don’t give in after a certain point. You can be flexible, but you also don’t want to get ripped off. It’s important to take your time. Watch out for shady people. Stay honest and always think about the well-being of both your customer and yourself. If you keep these things in mind, we can almost guarantee you’ll end up having a positive experience. But there is a small chance things will still go wrong, even with all these precautions. It’s the risk of selling your used gadgets! If you would rather go a safer route, you can also trade in your phone to a carrier or use something like Swappa or Gazelle. We hope this will help you have a more pleasant smartphone selling experience, and please hit the comments with all your thoughts! What is your favorite way to get some cash for your older devices?